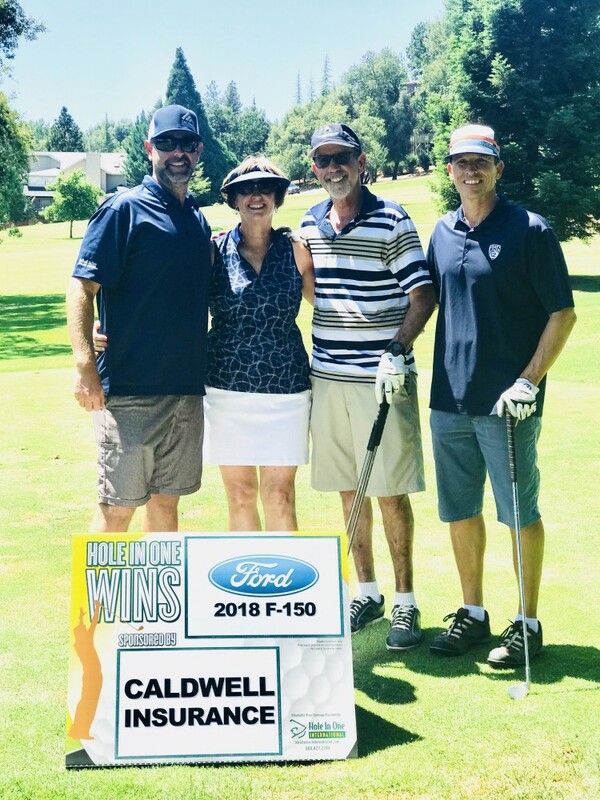 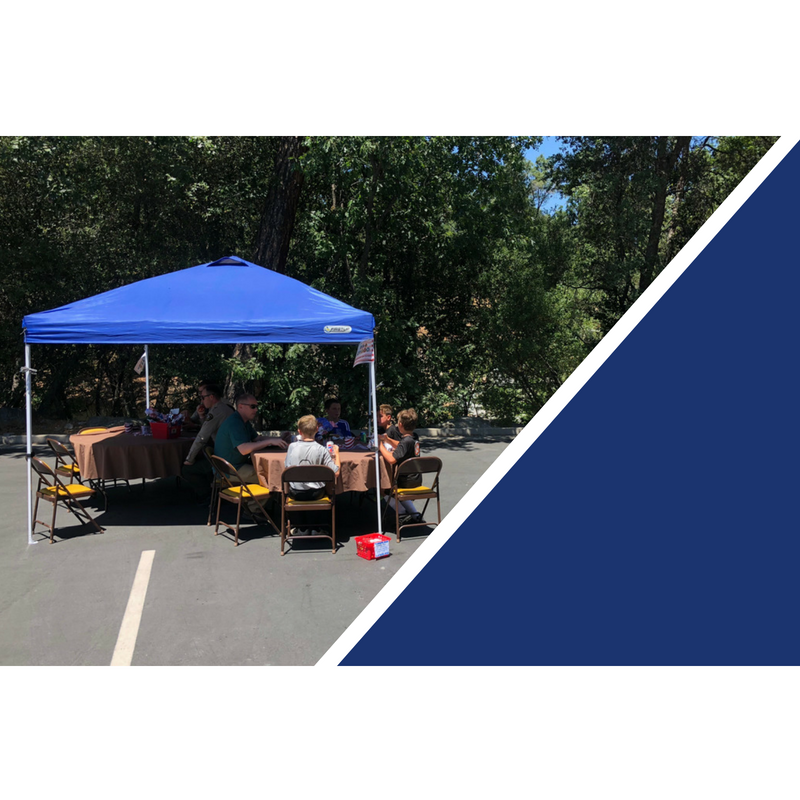 Caldwell Insurance Giving Back - Glenn S Caldwell Insurance Services, Inc.
Caldwell Insurance and Sonora Ford sponsoring Hole-in-One to win a brand new F-150 truck. 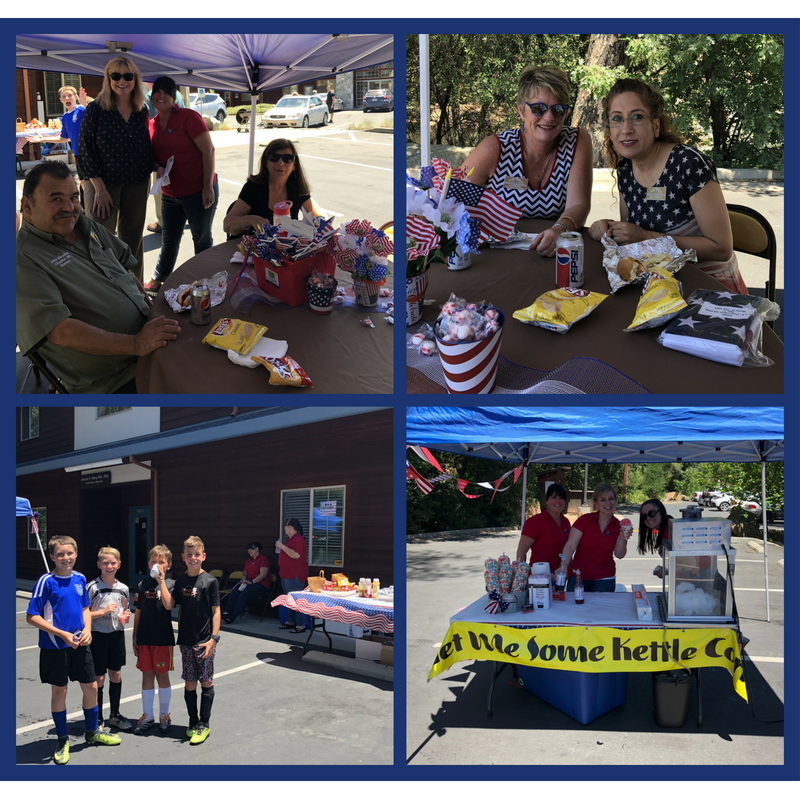 Thank you to everyone that came out to help make our 2nd Annual Flag Day Exchange a success! 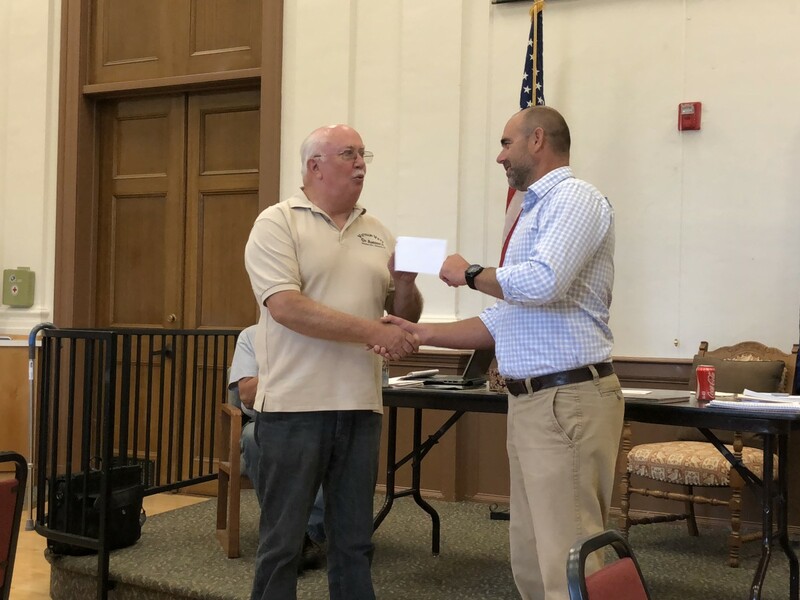 With community support and donations, we presented a check for $500 to the local VVA Chapter 391 of Sonora. 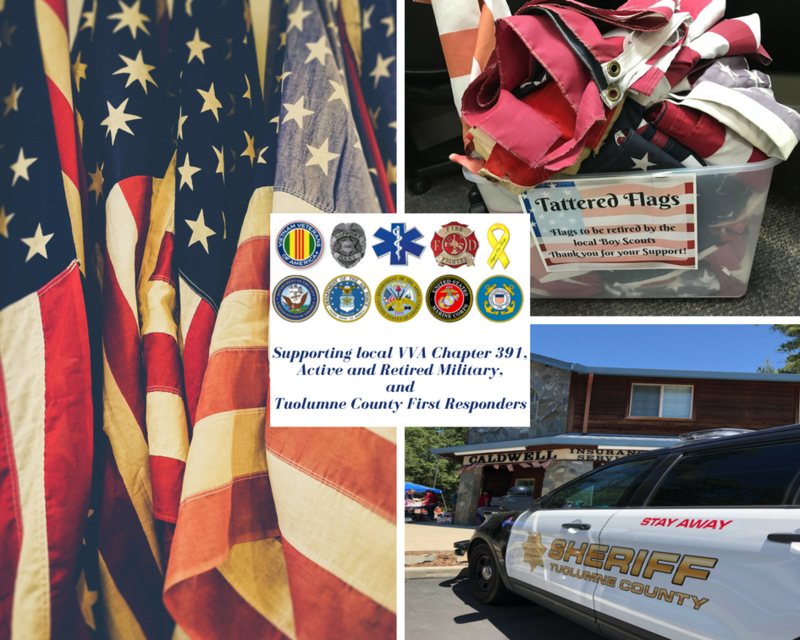 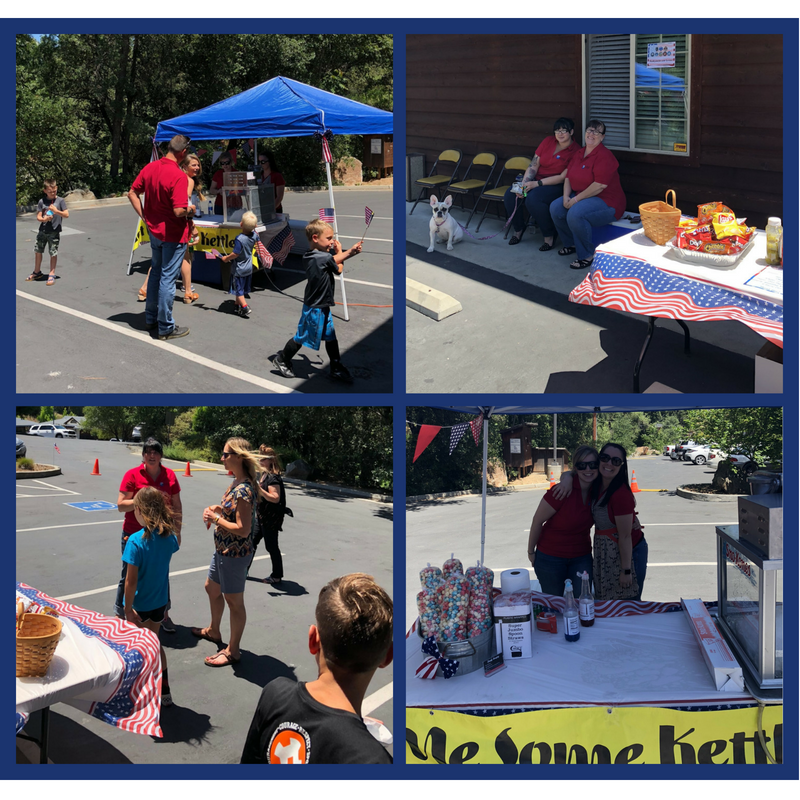 46 Tattered flags collected to be retired by the local Boy Scouts and 36 new flags handed out to be flown proudly in Tuolumne County.